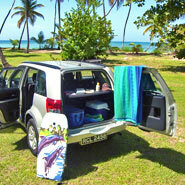 Sheppy's Auto Rental is the premier car rental service on Tobago. 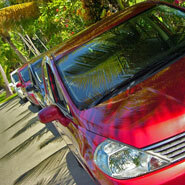 We have been hiring cars and SUV jeeps to residents and visitors since 1996. 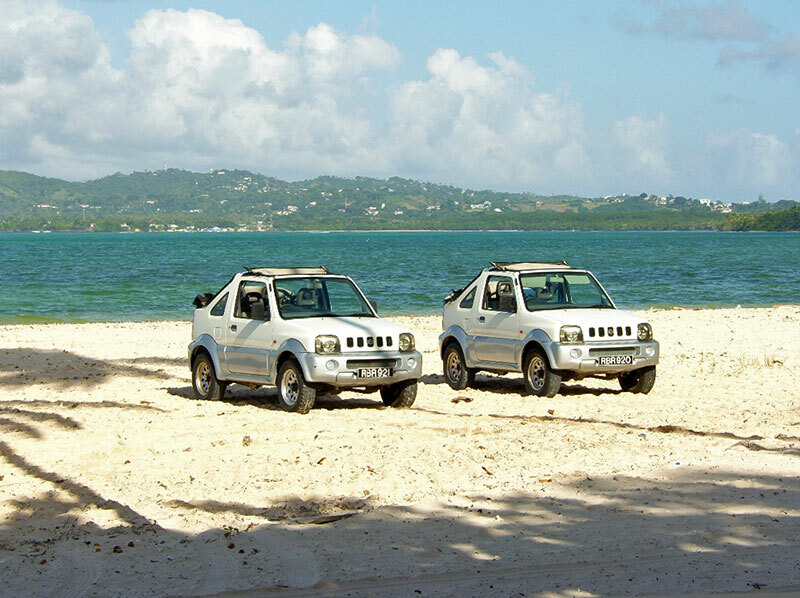 Our business goal is to provide the best self-drive car, SUV (4x4) jeep hire service on Tobago and to offer our customers the most affordable prices for the age and specification of vehicle concerned. 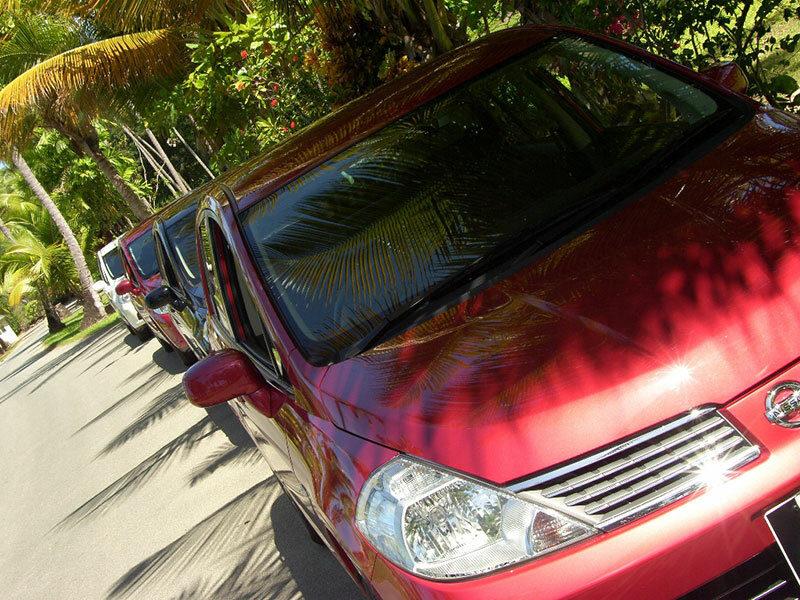 We pride ourselves on the very highest levels of service and jealously guard plaudits such as "the friendliest, best-known and most popular car rental service on Tobago" (myTobago.info). 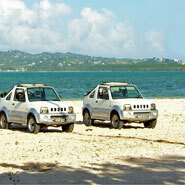 Our experienced and friendly staff will meet you at the airport with your rental car or jeep. Alternatively, you can collect it from our depot, just a short walk away, or have it delivered to your hotel or holiday villa once you have settled in. No problem! Whatever your preference, you can be assured that your immaculate vehicle will have been maintained to the highest standards. All our rental vehicles are insured and fully backed by 24-hour roadside assistance. 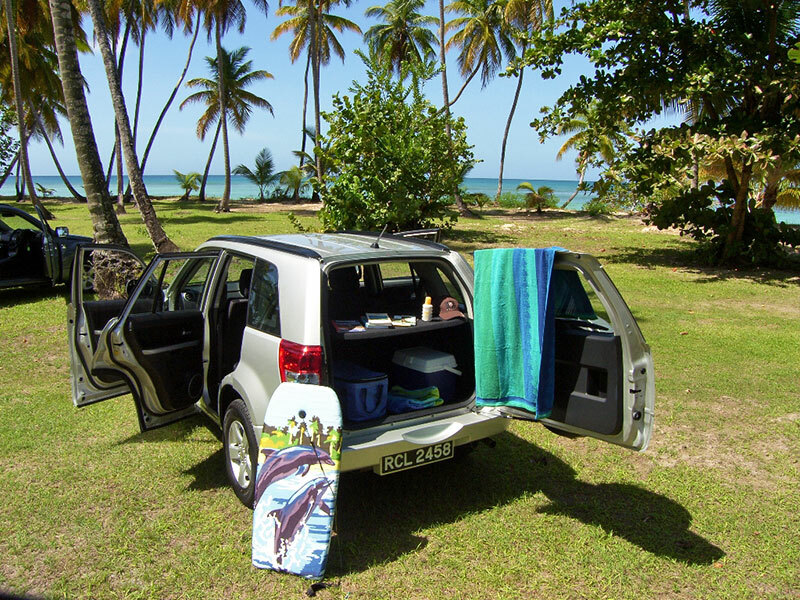 Whether your first trip to Tobago, or your hundredth, make Sheppy's your first call.